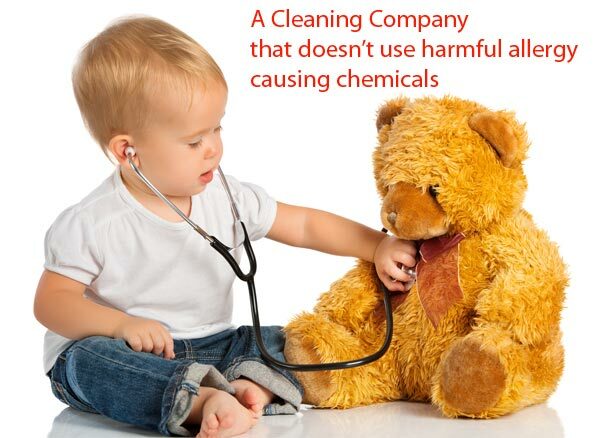 Earth Friendly Cleaning is a 100% Australian owned and operated business, providing all-natural, non-toxic eco-cleaning services for home and office. Using water and the environmentally friendly cleaning power of microfibre technology, our hardworking team of eco-cleaners can have your place spick and span in no time. By eliminating harmful chemicals from your home or work environment you can rest easy in the knowledge that you have positively contributed to caring for this planet and the health of your loved ones – including the furry ones! Earth Friendly Cleaning service most suburbs in the Greater Melbourne Metropolitan area, carry full liability insurance and provide a satisfaction guarantee. We also offer additional household assistance including washing, ironing and changing of bed linen. * Please note that we have a 2 hour minimum for all our services. ©2019 Earth Friendly Cleaning P/L. All rights reserved.